Curious about where to buy CBD oil in Chula Vista? We’ve got answers! There’s no such thing as a “magic pill,” but CBD certainly comes close. CBD is natural, affordable, effective, legal and free from side effects. 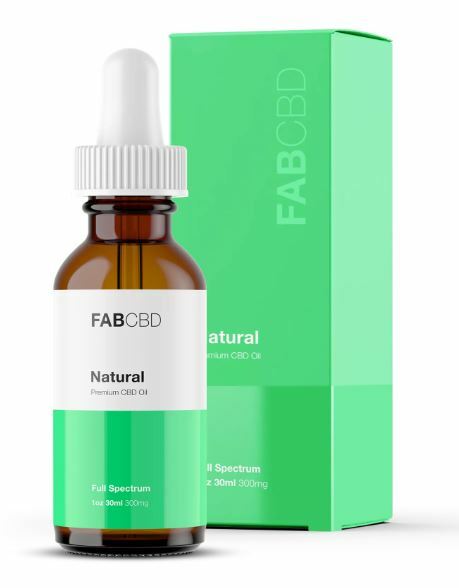 It’s also versatile; CBD can be ingested as oral drops, vaped, consumed in dabs, capsules or edibles, or even applied topically, with delivery method depending on the user’s health conditions, preferences, and lifestyle. Quite a few credible scientific studies now exist to back up the many claims of CBD’s benefits, and show it to be an effective treatment for anxiety, PTSD, ADHD, insomnia, inflammation, epilepsy, dementia, and pain from issues like arthritis, fibromyalgia, and migraines. And while medical marijuana can certainly also treat many of these conditions, CBD is non-psychoactive, meaning it won’t cause impairment or interfere with fork and functioning by getting the user high. Progressive California was the first state to legally recognize the therapeutic benefits of cannabis, and every city in the state has places to buy CBD. Is a cannabis dispensary the best place to buy CBD? Your local marijuana clinics are definitely worth a look, but our guide to the Best CBD Oils in Chula Vista is focused on head shops and smoke shops, which tend to focus less on marijuana and THC products. Conveniently located right in the Otay Ranch Town Center, Vape Elements (2015 Birch Rd Ste 1204 Chula Vista, CA 91915) has a truly boggling selection of vape liquid brands and flavors, as well as CBD e liquids. Customers award the store an impressive 4.5-star average rating on Yelp, frequently citing wide selection and low prices for praise in their reviews. Vape Elements is open seven days per week, staying open until 7 pm daily and closing at 6 pm on Sundays. Dream Crystal Gifts (1536 Highland Ave, National City, CA 91950) is located right in National City and is convenient to shoppers coming from Cypress Glen, Lincoln Acres, and Paradise Hills. The store has long hours, open from 9 am until 9 pm daily, and 10 am to 6 pm on Sundays. It also has a strong reputation with local shoppers, who award Dream Crystal an average of 4 stars on Yelp. This family-owned shop dates back to 1979 and stocks everything from tattoo supplies to vape supplies, hookahs, posters, skateboards, and CBD products. CBD products in stock are simple and cheap and include CBD oil tinctures and CBD gummies from reliable brands like CBD Extreme. E Smoke Shop (204 Broadway, Chula Vista, CA 91910) has all the basics, right in the heart of Downtown Chula Vista, and is easily reachable from Sunny Vista, Cypress Glen, and Lynwood Hills. The shop sells tobacco products, hookahs, and glass pipes, kratom, vape products, and several CBD oil varieties, all at low prices. E Smoke Shop has long and late hours, remaining open from 10 am until 10 pm daily, and closing at 8 pm on Sundays. Local shoppers award the store a perfect 5-star average rating on Google local and are frequently praised for their affordable prices and friendly service. Regulars note that the owners are always willing to make a deal on their already-low prices for frequent shoppers or larger purchases, so be sure to inquire about a possible discount.